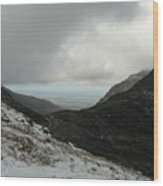 There are no comments for Snowdonia, Wales. Click here to post the first comment. 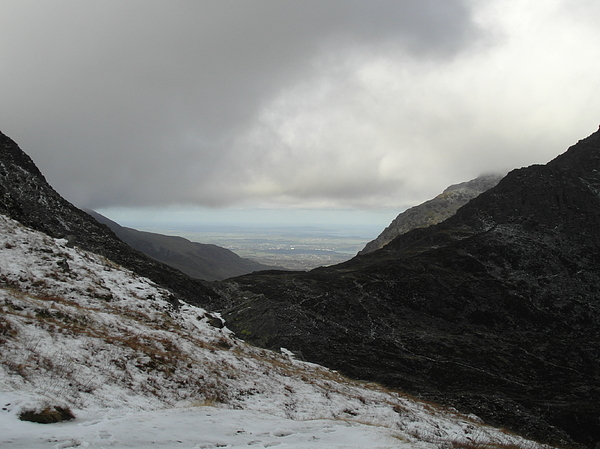 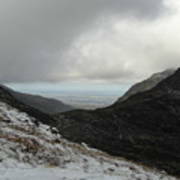 Snowdonia in snow, near Plas-y-Brenin in north Wales, Britain.